Leadership is a shared responsibility within which a Leadership Team has a specific role. Each member of the team is called to use her gifts for the ongoing life and mission of the Congregation. Since 1866, a number of Sisters have responded to the call to leadership across the Congregation. Through election or appointment, each has exercised authority in accordance with Church and Congregational law. 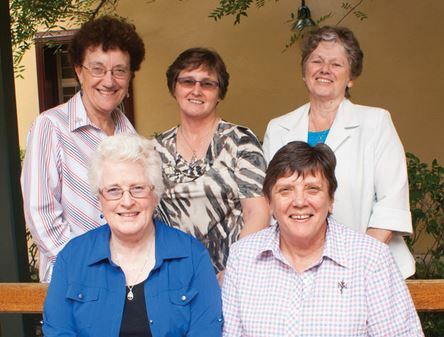 Following the example of Julian Tenison Woods and Mary MacKillop they have been future-oriented, innovative in their thinking and appreciative of tradition and history, all the while trusting in the fundamental goodwill of every sister and respecting the dignity of each one. Through their own integrity, dedication to prayer and to the mission of God, past leaders and those on the leadership team of today have inspired, empowered and challenged the Sisters to live the Gospel imperative of love.